3. 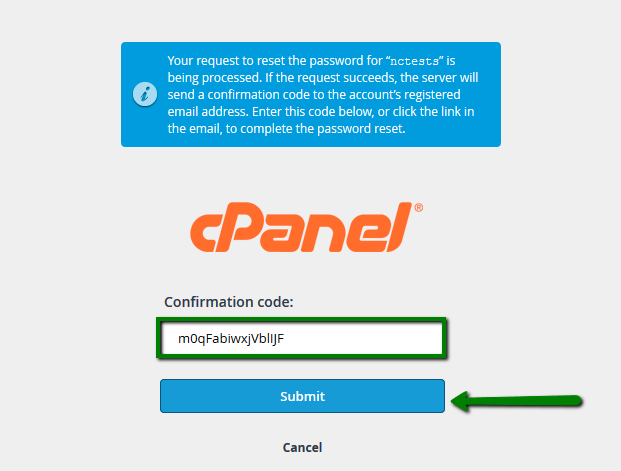 Once done, an email with a confirmation code will be sent to the contact email address assigned to your hosting account. 4. 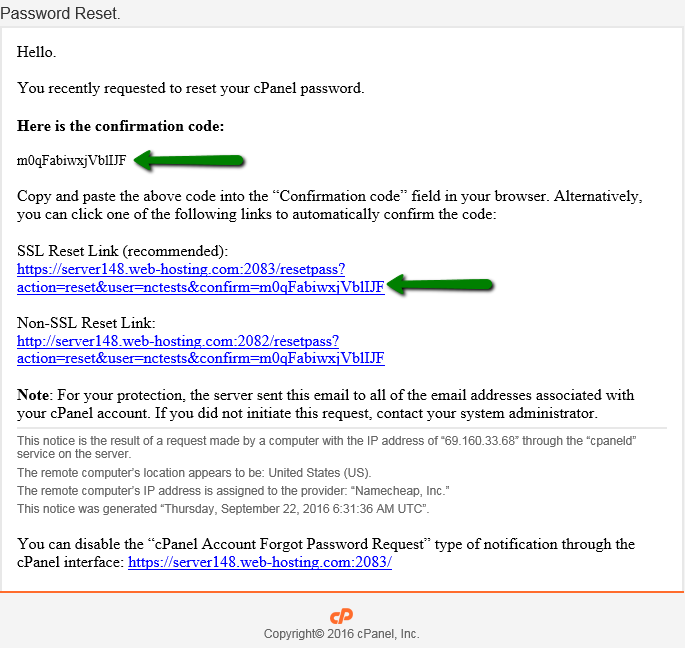 Click on SSL Reset Link in the email, which will take you to a page with your new password. 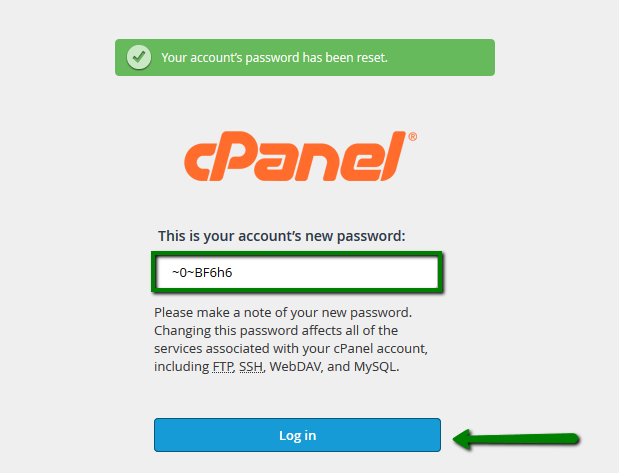 If the link does not work, go back to your cPanel page and enter the confirmation code (found in the email). 5. 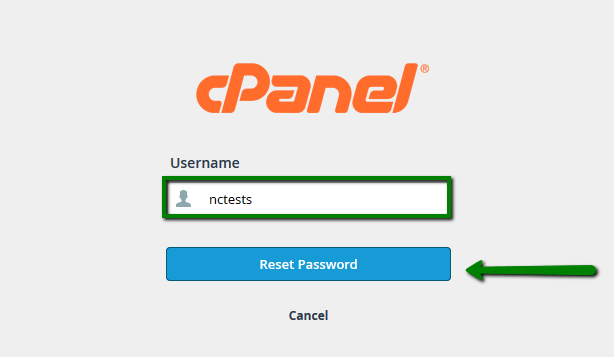 Once done, the window with the new password appears, use it to log into your cPanel account. 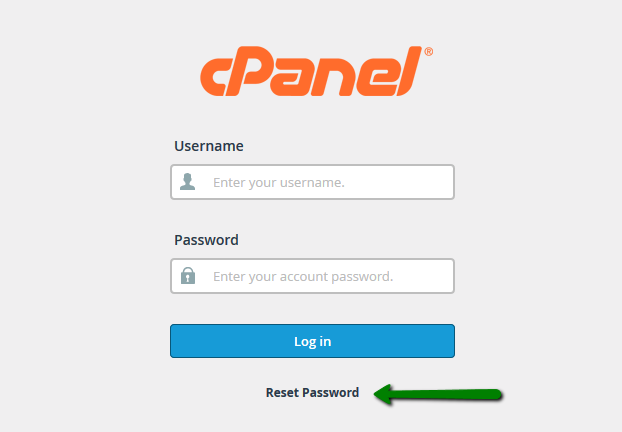 If you know your current password, you can change it inside your cPanel account. Go to the Preferences section > and click on Password & Security. 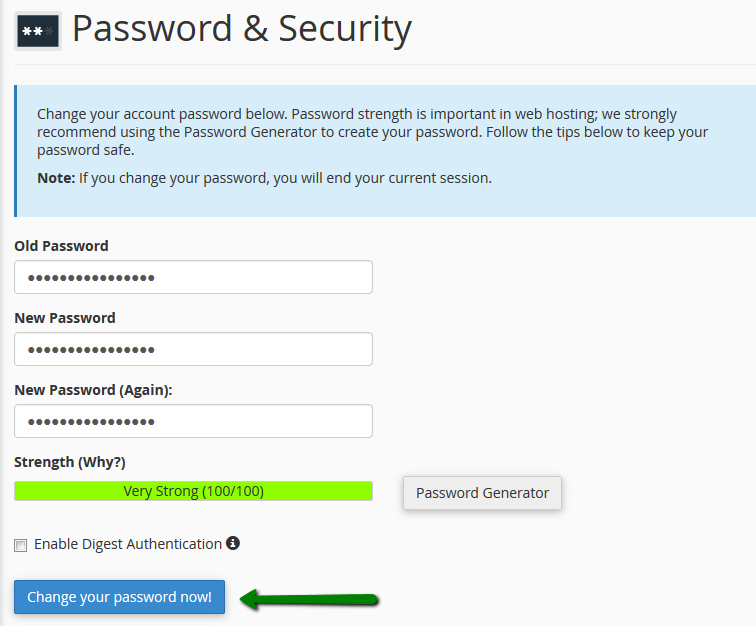 Fill in the required fields with your old and new password. Once complete, click Change your password now! How to setup a redirect?